Giving your community peace of mind, one warranty at a time. 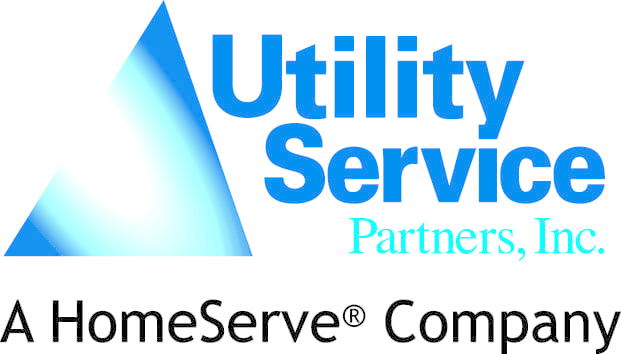 The National League of Cities (NLC) Service Line Warranty Program, administered by Utility Service Partners, Inc. (USP), a HomeServe company, offers affordable protection for homeowners that covers the cost to repair or replace broken, leaking or clogged external water lines, sewer lines and in-home plumbing and drainage lines. These repair plans protect a homeowners budget, providing peace of mind. USP handles all aspects of the program and it is offered at no cost to the city. Generous warranty coverage with most repairs completed within 24 hours. Warranty covers failures due to normal wear and tear, including age, ground shifting, fluctuating temperatures, tree root invasion and frozen lines. Participation is voluntary and warranties can be cancelled at any time. No service fees, deductibles, permit fees, or lifetime or annual limits. Around-the-clock claims hotline, including weekends and holidays. Use of only licensed, local contractors ensures repairs are made to local code. Residents and city officials give the program positive reviews. 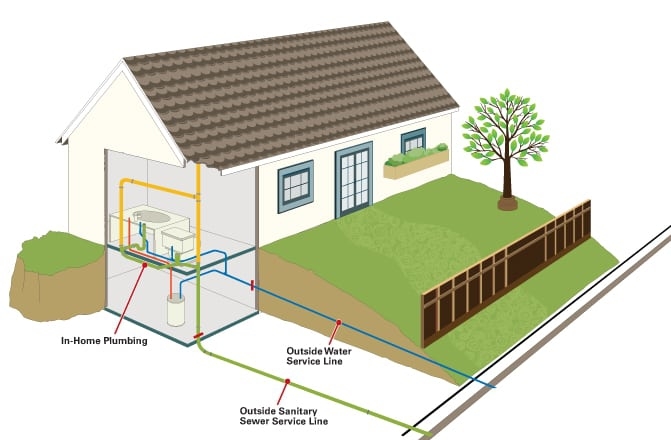 The Water Line Warranty covers the buried, outside water line that runs from the point of the utility connection to the foundation of the home. This warranty provides generous coverage for each water line repair plus an allowance for public sidewalk cutting. The Sewer Line Warranty covers the buried, outside sewer line that runs from the foundation of the home to the main line. This warranty provides generous coverage for each sewer line repair, including clogged lines, plus an additional allowance for public street cutting.